Tate St Ives last night (5 July) won the Art Fund Museum of the Year at an award ceremony at the Victoria and Albert Museum in London. The gallery opened a new extension designed by the architect Jamie Fobert last year and, according to Art Fund director Stephen Deuchar, the chair of the judges, it was this “deeply intelligent and breathtakingly beautiful” addition to the 25-year-old original building, together with an exhibition programme that is “at once adventurous, inclusive and provocative” that swayed the judges. 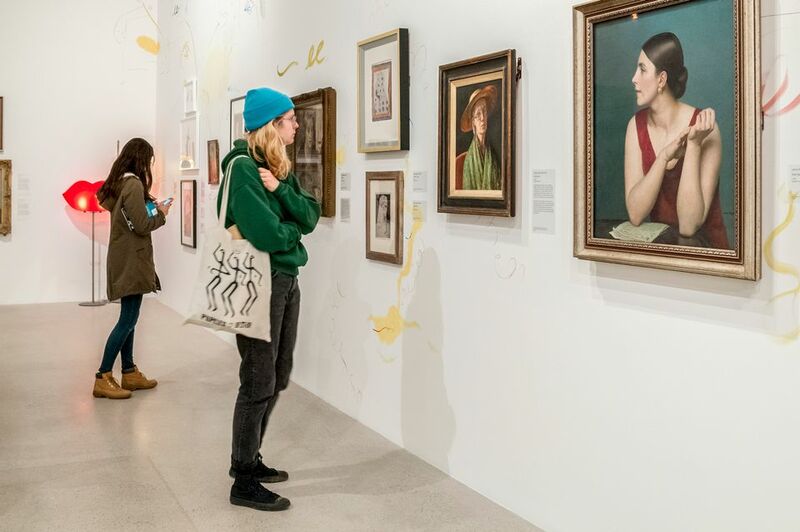 One of them, the artist Melanie Manchot, praised the “passion and knowledge” of the gallery’s guides to its collection and exhibitions, all of whom are local to the gallery, and suggested that it “speaks to a sense of belonging and a new Tate St Ives so much more embedded in its community”. Connecting more profoundly with the people of St Ives had been at the core of the long process that led to the extension being completed. In the mid-2000s, there were sporadic “Stop Tate” posters appearing in the windows of local buildings, but the Tate and Fobert actively sought discussion with local people and changed the plans for the extension accordingly. 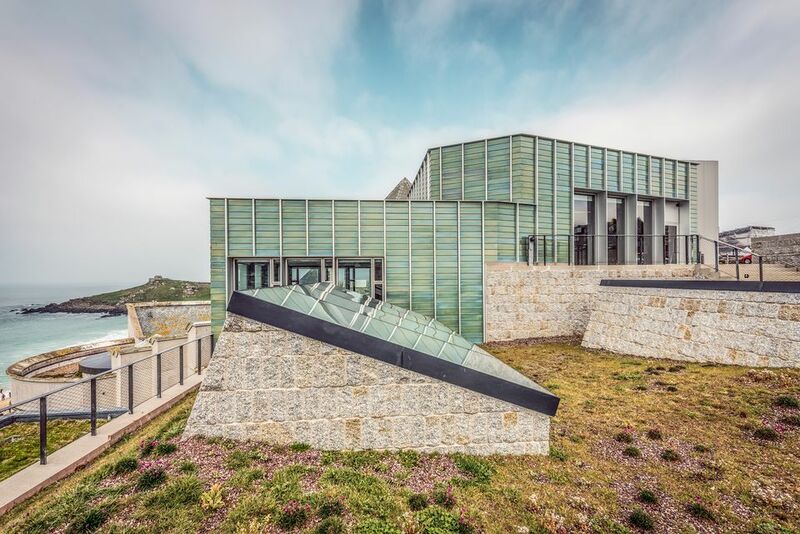 As a result, they excavated the granite cliffs behind the original building to carve out the vast, dramatic exhibition galleries at the heart of the new building. Above them, a new garden provides views out to the Atlantic Ocean and links the Tate aesthetically to the cemetery adjacent to it, which Fobert told The Art Newspaper last month “was much more my context than the original Tate”. The other galleries shortlisted for the prize were Brooklands Museum in Weybridge, Surrey, dedicated to motoring and aviation; Ferens Art Gallery, the beating heart of Hull’s year as UK City of Culture in 2017; Glasgow Women’s Library, the grassroots organisation that has grown to become a major force among museums in Glasgow and beyond; and the Postal Museum in London, dedicated to the history of mail.